Astronomers have identified a new class of Planet - drifters. 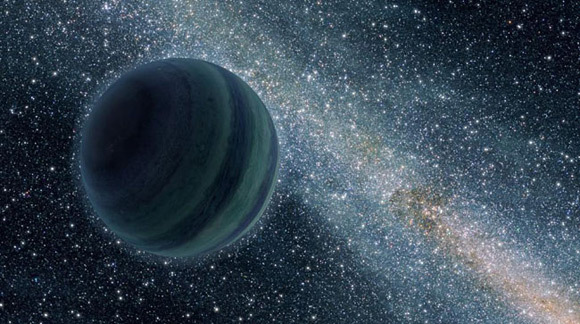 These large planets, the size of Jupiter, seem to wander through space. The planets have no discernible orbit. The number of planets may outnumber the number of stars, and the method used can only detect large planets the size of Jupiter. Which means there may be even more smaller sized orphan planets hurling through space willy nilly. Efficient Zeppelins – Carriers of the Future? As someone that grew up not that far from Akron, OH - you'd think I'd have had my share of blimps, dirigibles and zeppelins (yes they are all different and Goodyear had blimps) - but you are wrong. I still love seeing an airship floating in the sky above. There is something, I don't know, primal, if you will, about it. Sure airplanes are bigger heavier and can travel much faster, but this bulbous, slow moving object floating through the atmosphere - well - I love it.